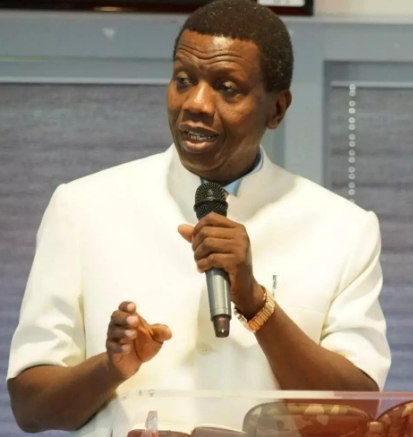 The RCCG General Overseer, Pastor Enoch Adejare Adeboye has cursed those responsible for the drastic loss in the Naira’s value will not live to enjoy their illicit gains. He said this while delivering a sermon at the special Sunday service organised by RCCG Region 11 (aka Ikoyi/Victoria Island family) at the Tafawa Balewa Square, Onikan, Lagos on Sunday the 9th of April 2017. Pastor Adeboye said the message was a revelation he received from God early this year, but which he was sharing for the first time. “Those who are deliberately destroying the Naira will make the money but will not spend it,” he said. The Naira has drastically and dramatically nose-dived in value in recent months, exchanging at over N500 to the United States (U.S.) dollar before it began to appreciate lately. Yesterday’s service was the first of its kind by Region 11, whose appellation was changed from “Ikoyi/Victoria Island Family”. From the board rooms and seminar halls, the battle to strengthen the naira went spiritual yesterday.